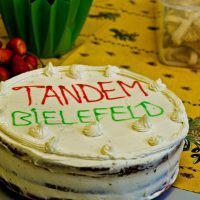 TANDEM Bielefeld was founded to develop modern methodologies and to promote the learning of the German language and intercultural exchanges. 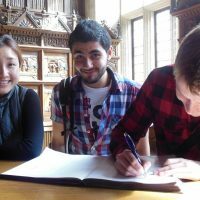 Currently, we offer high quality teaching standards, which are ensured by an excellent team of qualified native speakers. What characterizes us is the familiar atmosphere and the individual attention that we offer to our students through small groups. 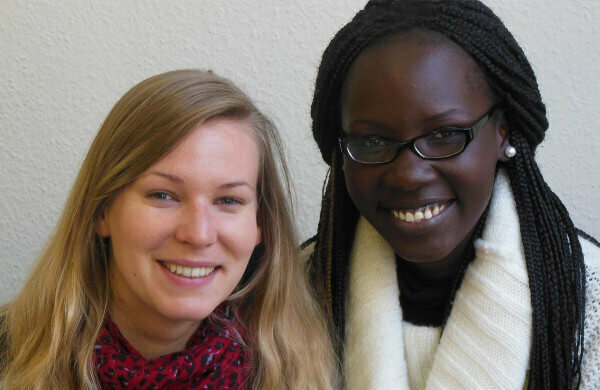 Learning with us means exchanging experiences with the people around us. 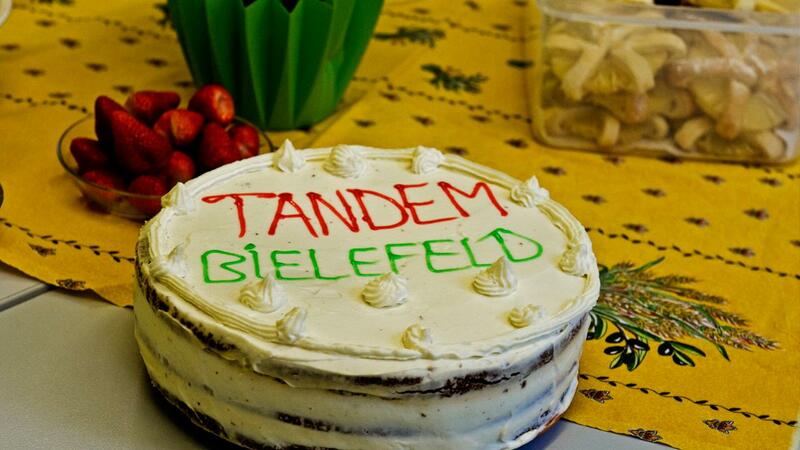 The courses at TANDEM Bielefeld represent the most effective way to learn German. 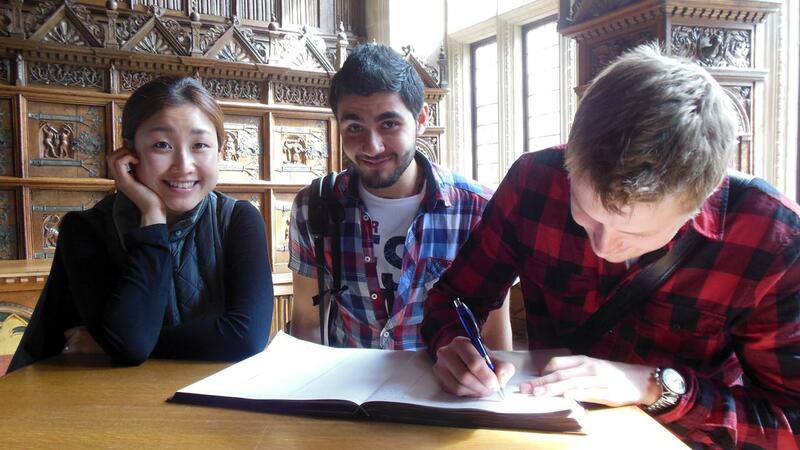 While enjoying fun new experiences, students from all over the world have passed through our school. This has permitted us to acquire new visions and ways of teaching the German language. 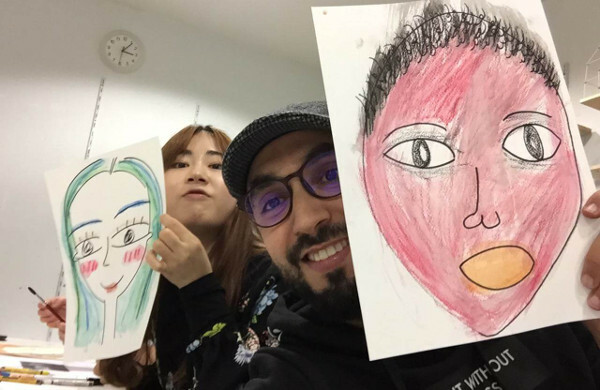 We believe that motivation is very important when we approach to a new language, so we are deeply committed to make our classes really varied in order to generate enthusiasm in our students. We are aware that one of the key points of success in teaching a language is to create a relaxing atmosphere for all of our students. Therefore, we always work in small groups, ensuring each of our students has the opportunity to talk and express themselves in a new language. 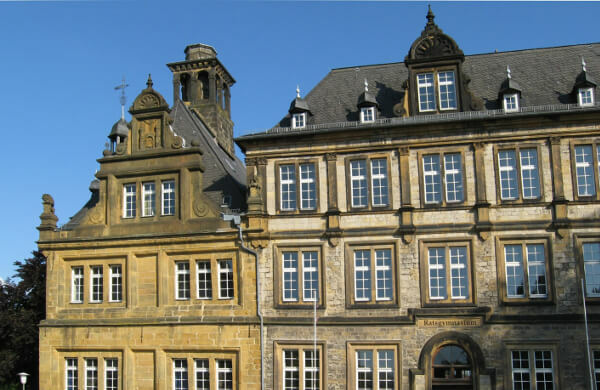 Our German courses take place in beautiful and sunny classrooms, just five minutes walking distance from the main shopping areas of the city. Our method is based on conversation, and we pay special attention to developing verbal skills. 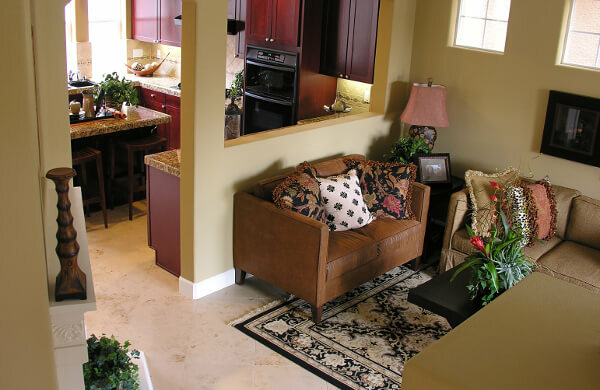 The priority for us is meeting and practicing a language so that you can apply what you have learned. In addition, we enlarge our didactic material, providing a solid and accessible grammar base to help students while they assimilate. 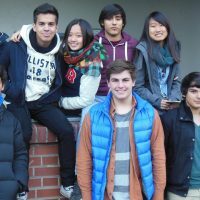 We want our students to develop passion for the language, and that is why our team organizes many cultural activities and adventures, which permit a full immersion in the cultural environment of the city of Bielefeld and its surroundings. We organize the accommodation of students and we provide all the certificates needed to obtain visas, should they be necessary. Our centre is accredited by TELC (European Language Certificates) and we provide preparation courses for many kinds of exams. Studying with us means being successful! 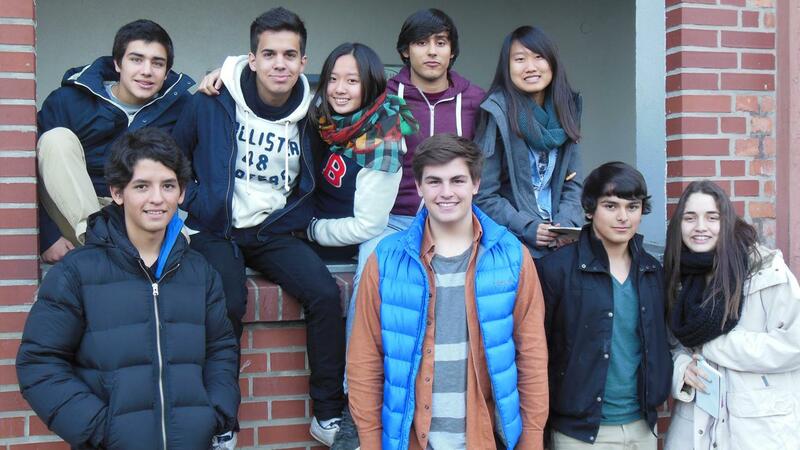 In addition to classes, we can also organize rooming accommodations with Germans. 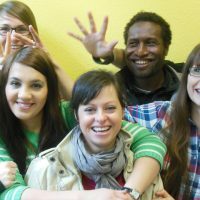 You can choose from various types of accommodations: a room in a family home, a shared flat (Wohngemeinschaft or WG for short), or a room in a student hostel or a hotel. 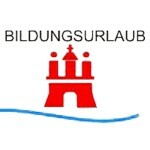 Once a month we organize a day trip (e.g. to Cologne, Bremen, Hamlin or another interesting place), or an activity in Bielefeld (city rally or festival, a visit to Sparrenburg castle, baking cakes together, parties, film sessions, etc.). In July and August, we do events like these twice a week. 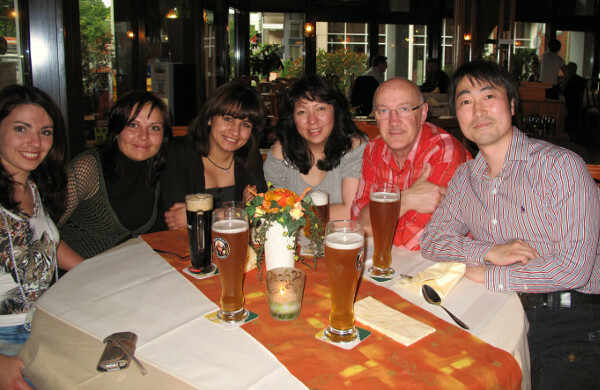 Joint activities with course participants and teachers are not only good fun, but you learn a great deal about modern Germany and about its history as well. 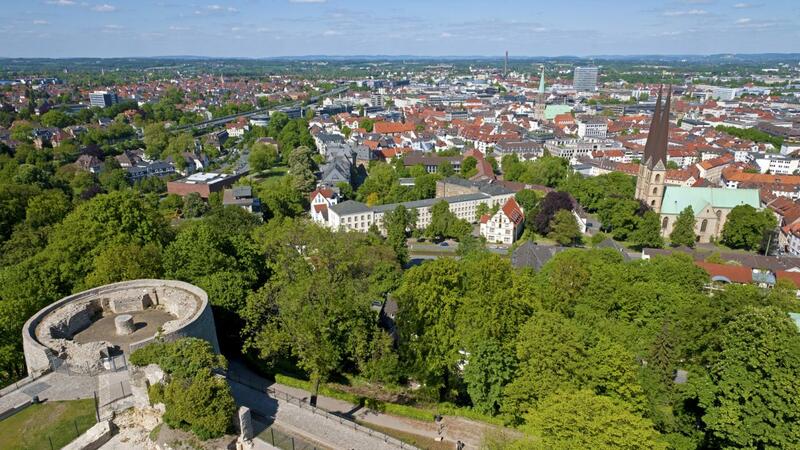 Apart from the organized and joint events, you will have ample opportunities to get to know Bielefeld and its surroundings. We will be happy to help you in planning these outings. 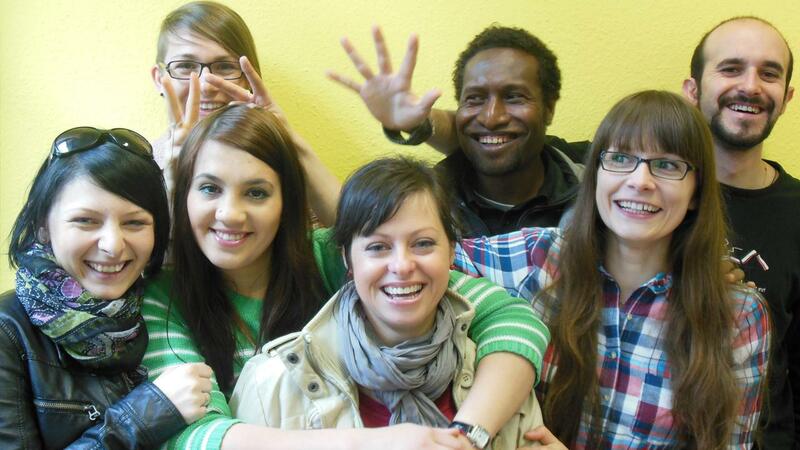 Why study German in Bielefeld? 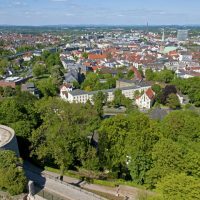 Bielefeld offers the serenity of a place far from the great tourist centers of the country, with a great variety of activities, providing its inhabitants life in a cosmopolitan city without so much noise. 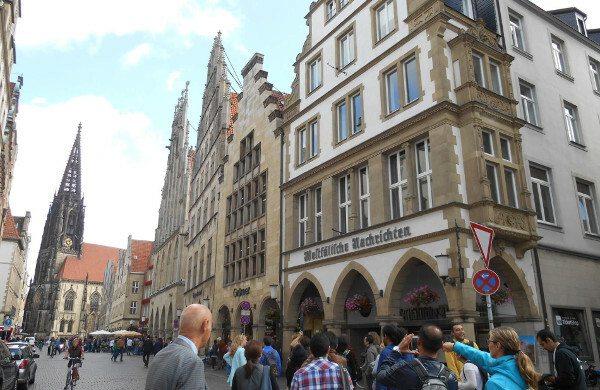 Located in north Germany, with 350,000 inhabitants, it is the capital of the West region of Westphalia and one of the safest cities in the country. There is always something to do in Bielefeld: music festivals, dance shows, art exhibitions, second-hand markets and much more throughout the year.